University of Minho is a Public Foundation governed by private law, under the legal Regime of Higher Education Institutes. The University’s mission is to create, spread and put knowledge into application, with free thinking and pluralism as its core values. Our goals are to promote higher education and to contribute to shape a model of society based on humanistic principles, in which knowledge, creativity and innovation contribute towards growth, sustainable development, well-being and solidarity. The fulfillment of the mission referred to in the preceding paragraph is undertaken in an international reference framework, where scientific research plays a leading role in close articulation with teaching. 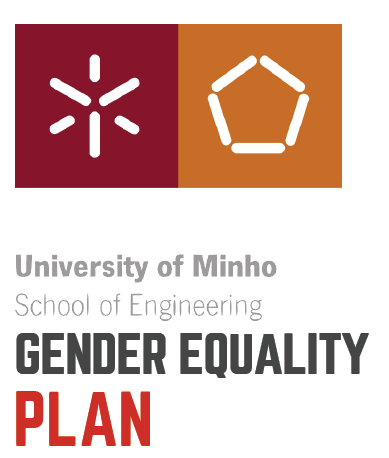 Here you can access the updated version of the UMINHO Gender Equality Plan. The Plan was revised based on the outcomes of the 1st iteration of the GEP implementation and the feedback from the external evaluator of the EQUAL-IST project. On this document, you can find the identified challenges for UMINHO and the complete action plan that was formulated to address them. Women head one third of UMinho research centers (12 in 34). From the 11 Schools and Institutes of the UMinho, 7 are led by women. UMinho never had a woman as Rector although several Rector’s teams have already integrated women. 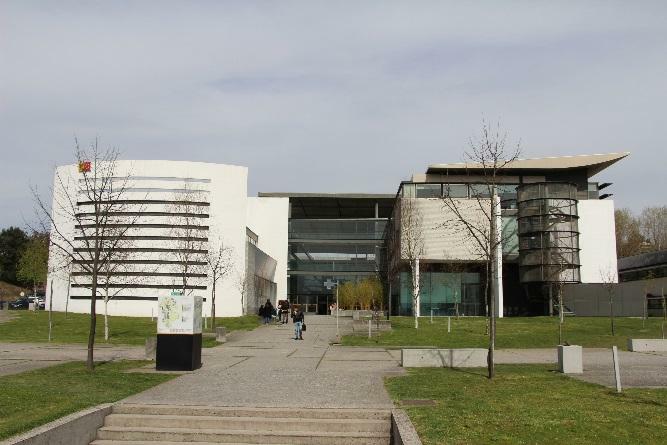 There are no official figures on the career development at the UMinho in addition to these generic on female leadership of the various organizational units of the University. Since engineering is the area with more jobs and higher wages, it is clear that the study shows a clear lower appetite for educational programs in this area by the female students, which may lead to a more fragile economic and social situation in the future. The limited existing information on these and other gender issues, together with the fact that the education in Information Systems offered by the UMinho fall within the engineering area, point to the clear need to regularly monitor the progress of conditions that affect the professional and learning performance and of both genders.